Twitter Inc.’s shares plunged 12% on Monday as the odds of a sale appeared to dim further, shifting attention back to the social-media company’s troublesome pursuit of a strategy to jump-start user and revenue growth. … Twitter is a fascinating phenomenon, has worldwide cultural and political influence and will be around for quite some time. 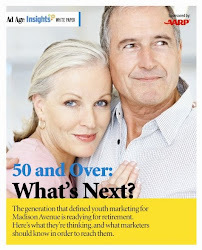 Is Ageism The Ugliest 'Ism' On Madison Avenue? … The majority of 20-and-30-somethings working in agencies (there are exceptions, of course) have zero insight into anyone different from themselves and they don’t seek that insight. They are too invested in the youth zeitgeist. Perhaps it’s time for CMOs to stop rewarding agencies with inexperienced talent and look at agencies that rebalance their staff along the lines of age diversity as well as diversity across gender, ethnicity, religion, etc. 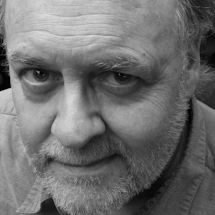 – so they can produce work that will resonate with the required audience. 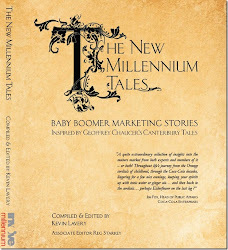 Another déjà vu …For me, the strangest episodes are happening while reading news articles about Baby Boomers and realizing that I’ve read versions of them all before – in my book and blog. Sometimes I think my browser is playing tricks on me. Twilight Zone tricks. Or Google is on the fritz, spitting out news stories from the past. Last week I was in Toronto at ZoomerPlex, a city square of TV production facilities, radio stations, magazine headquarters, and site of an astonishing television museum. Zoomer U is your information and idea resource for all things pertaining to the boomer market – news, trends, data, and creative ideas. 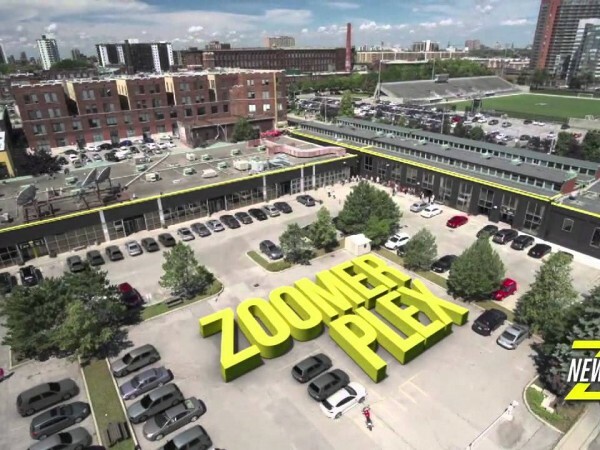 Zoomer U gathers the latest thinking from ZoomerMedia experts as well as marketers, demographers, policy-makers and trend-watchers from around the world, and delivers it online and through special events. The night before, David and Lori Fitzgerald (Publisher of Zoomer Magazine, Director of Sales, Print & Digital) took me to dinner. We probably should’ve taped our spirited discussion and put it up somewhere. These are dedicated folks, and fun to be around. The next morning I did my song ‘n dance for about seventy attendees. Thanks again to David and Lori for inviting me.